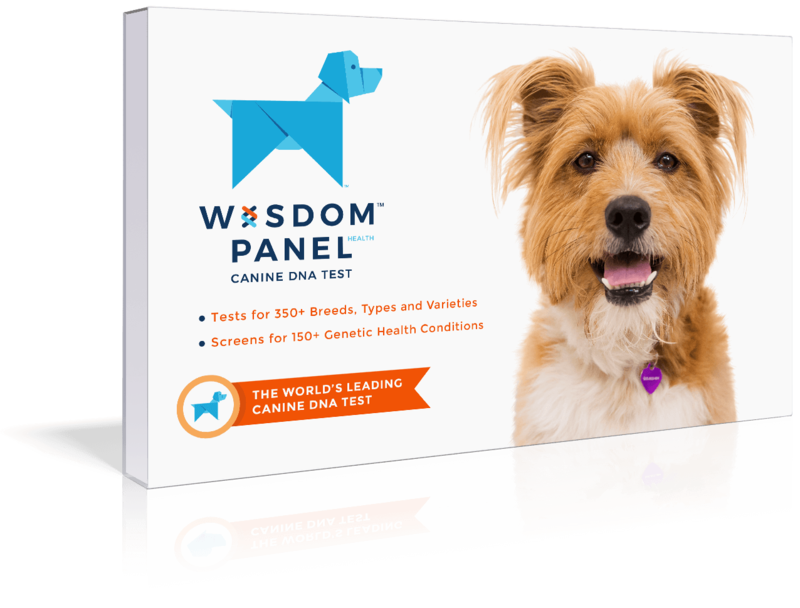 This highly intelligent breed excels in obedience and field trials. 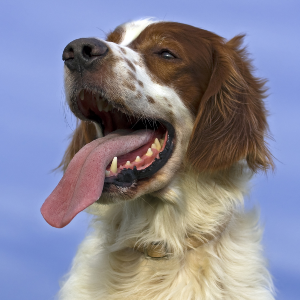 Friendly, energetic, intelligent, and gentle dogs. Stubbornness may be reduced by using motivational tools such as treats and favorite toys in reward-based obedience training. 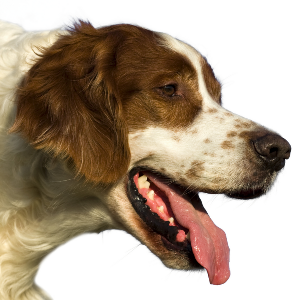 Playful and very loyal, these dogs are close relatives of the arguably more famous red Irish Setter. 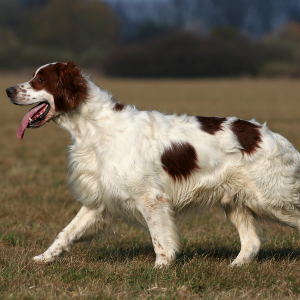 Their coats, however, are white with splashes of red. 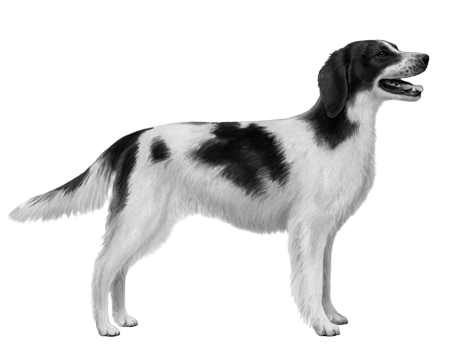 Quite when they first appeared is still under debate, though some historical records refer to a common Red and White Spaniel which bears a striking resemblance to them. 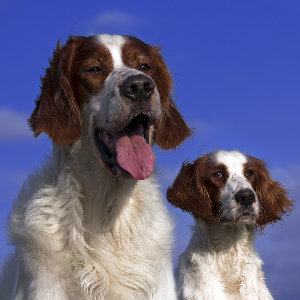 Irish Setter breed dogs were bred for their field talents, rather than coat color, at least until the 1800s, when their red coloring became popular in show rings. As red dogs dominated the latter part of the century, a public outcry resulted in a focused effort to keep the breed’s traditional colors. 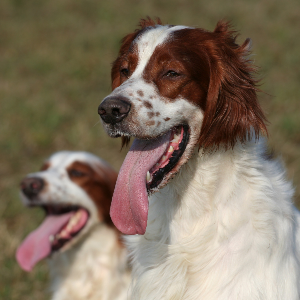 Today, we’re tickled pink to have these red-and-white dogs with us.